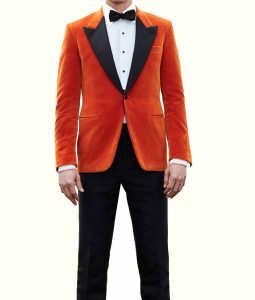 If you really wanted to become the attractive icon for everyone then start shopping different stylish outer wears which can enhance your persona and give you the alluring look. 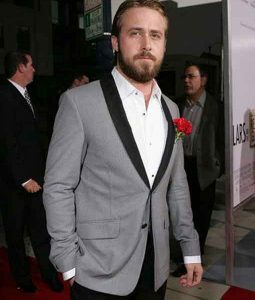 It is seen that men’s who grab outerwear on their regular shirt they look more attractive plus charming. 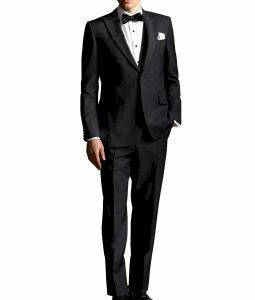 In order to get the modern identity to try Mens Tuxedo Jacket category from our online store. 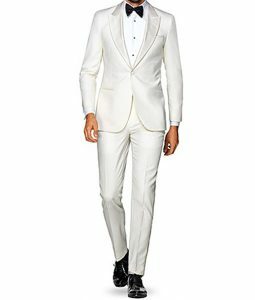 It has many different types of apparel made up of different material and elegant colors. 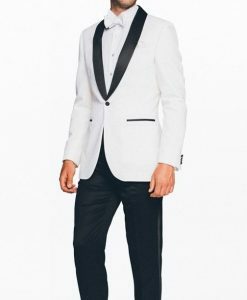 Tuxedo Blazers are designed to defend you from cold and harmful winds but it also gives you the stylish and different look from others. 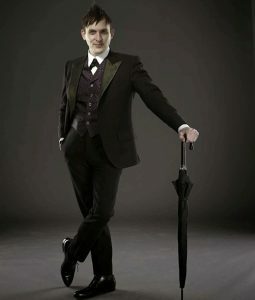 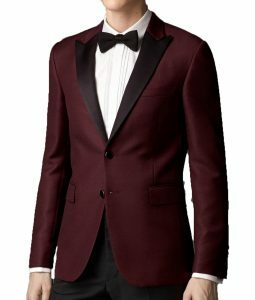 This Mens Tuxedo Dinner Jacket collection has some astonishing apparels which are known for its quality and durability. 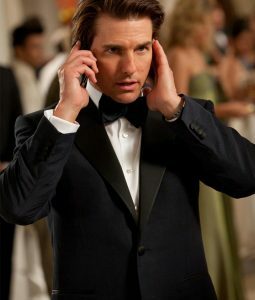 Tom Cruise Mission Impossible 4 Tuxedo Coat is our latest category inspired by the character of Ethan Hunt, you can grab this elegant outerwear at any party. 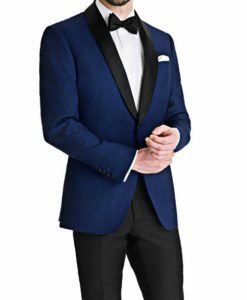 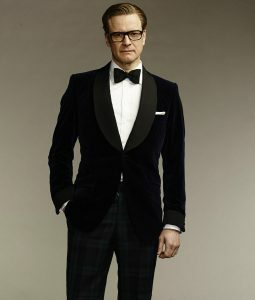 If you are bored of attiring that boring black shades then we have this Mens Royal Blue And Black Tuxedo available in the exciting color boost your look and give you the smartest entrance. 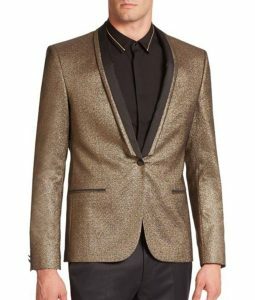 Our Mens Formal Tuxedo Jacket is ideal for every man you can grab it for evening parties and special occasions. 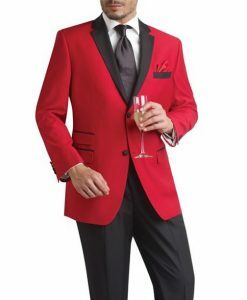 These jackets are made of high-quality fabric and available in every sizing.